Today I was going to create an array into which I would write handles to all existing game objects in the scene. So So I created all the functions I needed to create the array, find a free slot, add and remove game objects into the array, and a debug function to verify consistency. 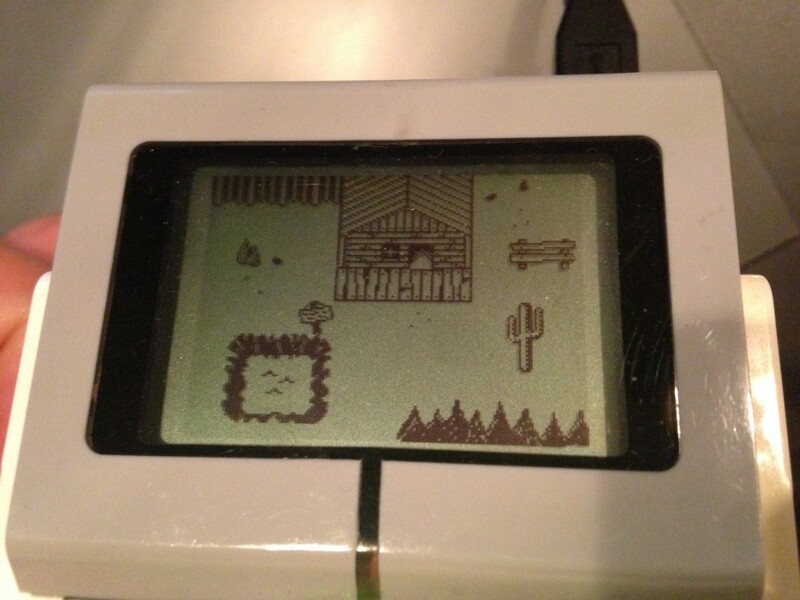 What I found with the debug function was really strange though! So I created the array, filled it with -1 (to indicate unused array entries) and printed the array. All entries came out -1, as expected. Then I wrote the number 3 into the first entry of the array. I was expecting that all the other entries in the array would remain untouched, so I expected them all to be -1. But when I printed the entries they had all been set to 0. Very strange! So I did an experiment. I only wrote the number 6 into the sixth entry in the array. The result was that entry 0-5 had kept their values, so they were -1. The sixth entry had the value 6. All the following entries had the value 0. I started suspecting that WRITE_CONTENT would fill the rest of the array with garbage so my next experiment was to first write the value 7 into index 7, and value 6 into index 6. As expected the array was -1 up to entry 5, entry 6 had the value 6 and all following entries was 0. I was onto something. So now it looked like the array worked properly. I went back to writing 6 to 6 and 5 to 5, and it didn’t work. Now a completely random (to me) value had appeared in the array. 33. 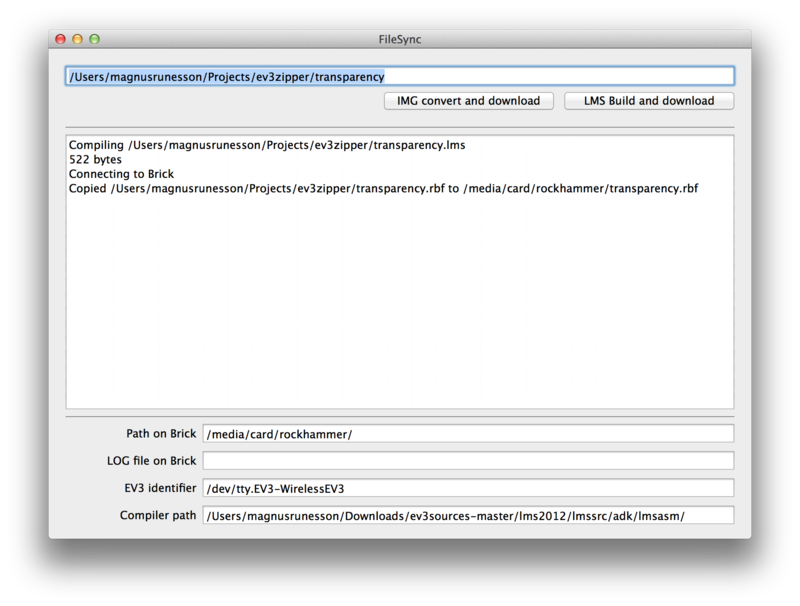 The keen of you will notice there is a cMemoryResize() call in there. I was naïvely assuming it would only resize the array if Elements was too great to fit all the data to be written to the array, but I looked into it just to be safe. As you can see cMemoryRealloc always go to stdlib realloc. Soo, if I’m not missing anything, WRITE_CONTENT will ALWAYS reallocate the array, and use the realloc() call to move data from the old block to the new. So that explains a lot. I don’t have a plan for how to handle arrays yet, but it seems like arbitrarily writing into an array isn’t supported by the VM. I will have to dig in deeper to see if there are any work arounds, but it seems like writing to an array isn’t as straight forward as I would have hoped. I’m still not on top of the LMS syntax but I have the @ and & in mind. Perhaps they can be of help here. Maybe I don’t have to use the bulky READ_CONTENT and WRITE_CONTENT, maybe those are just for writing big amounts of data into an array. I still think I need to use arrays to allocate memory though. Trying out handles and addresses will be my next project! This entry was posted in Uncategorized on September 27, 2014 by Magnus. For my little game I will be using arrays to represent game objects. I figured I want some sort of object oriented game where I could create a Game Object and use functions to manipulate it. Since I’m looking to do a top down adventure game I want to build rooms and in each room I want to have objects like enemies, pickups, the player etc. So to do I want to easily be able to manage a bunch of different game objects. Since LMS doesn’t have the concept of complex data structures I figured I could do something like that using arrays. So my principle is simple. A game object is an array of 16 bit values. Each value represent a handle to a component. A component can hold different kinds of data, depending on what the component is. For example a component can be the world position of the game object, it can be a sprite to be rendered, it may be AI information, it could be an inventory etc. This type of component based game objects is common in the world of making games, and if you’re used to Unity you will immediately recognize what I’m going for. I’ve even borrowed the component names when it makes sense. I’m just that used to Unity. This was all fine and dandy. So I added my second component, the sprite. But now the angst begun. When I read the handle of the transform array I got strange results. I had written 4 to index 0, and when I read I got 772 back. At first I believed the problem was because I wrote 4 in one function and read it back in another function. After some investigation it turned out that the index for READ_CONTENT and WRITE_CONTENT was the array offset in bytes, not the index based on the size of the array elements. I thought that if I asked to read from index 1 in an array with 16 bit elements the byte offset would be translated to 2, but alas it was not! And to my embarrassment it even say in the code that the index is in bytes, not in elements. * The second array may contan sprite data, so a reference to a loaded sprite. * So, we will create an array of 16 bit values. * The we will create each "component"
So the lesson of the day is, when you are reading from and writing to arrays, the index is in bytes, not in elements. This entry was posted in Uncategorized on September 23, 2014 by Magnus. I’ve done quite a lot of programming today, and I’ve got to say the new tool that automatically compile and download to the Brick is awesome! I’ve also made it so it automatically starts the downloaded program, so it is a real time saver! In any case, besides modifying the tool so it also starts the downloaded app, I’ve also made an image converted that can output sprites with transparency, and I’ve made a function that read the sprite and draws it on screen on the Brick. As you can see there’s a character sprite that are drawn in two different places in this example, and it has three colors. Black, white and transparent. As you can see I’ve created a helper function that take a file handle and load it into an array. I am planning on making a function that accept a filename and return an array handle to completely wrap it up, but in this case I want to read the width and height of the image before reading the rest into an array. I was also planning on reading the width and height as 16 bit values so a sprite can be bigger than 127 but then I figured I want to have a function that is something like ReadSprite, and it would return a single handle for me to use, and ten I could use that handle with a function like DrawSprite, and the handle would hold both width, height and pixel data. If I try to do that I would create two arrays. One array would be with three 16 bit numbers, and the first number would be width, second number would be height, and third number would be a handle to an 8 bit array that holds the pixel data. Kinda like a little object. This entry was posted in Uncategorized on September 3, 2014 by Magnus. 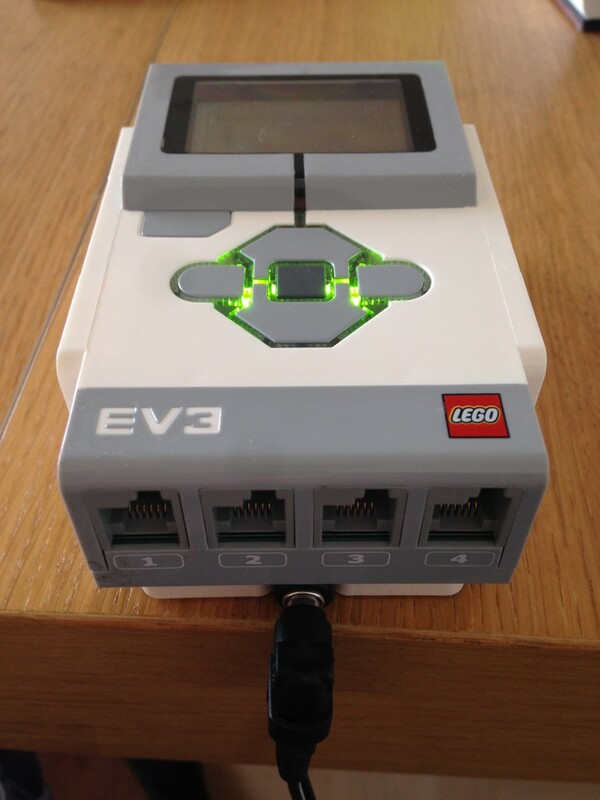 The idea for this blog was to write about using the LMS programming language on the EV3 Brick and to have a test project to go along with it but the last couple of updates have been about building the DC adapter. It is finally done so I can resume the LMS experimenting. Wohoo! 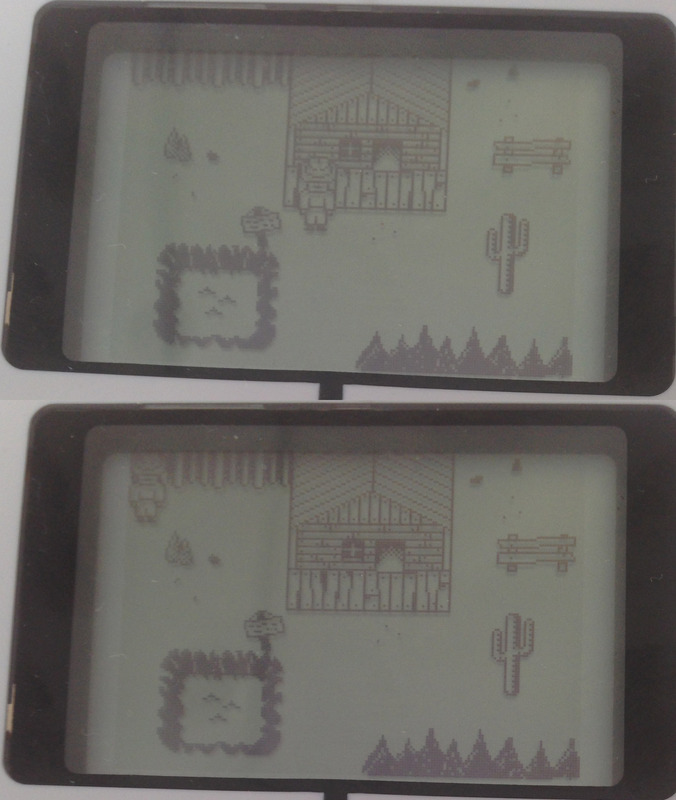 So I know how to draw RGF files to screen, but RGF files doesn’t allow any transparency. So I’m going to create my own image format that allow transparency. The format will be very simple and adapted for using with the LMS2012 VM. The first 16 bytes will hold the width of the image, the next 16 bits the height, and every byte from there on will represent a pixel in the image. That’ll be easy enough to parse and draw on the VM. 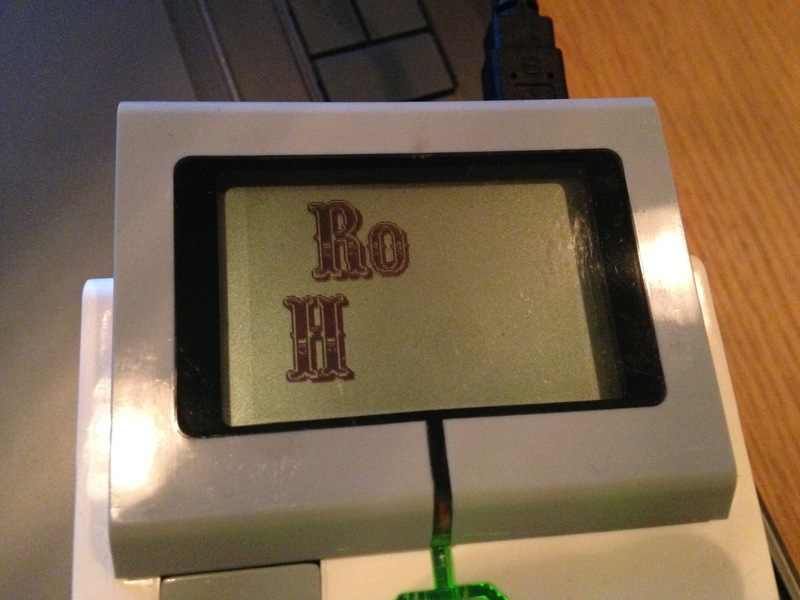 Even though the EV3 is a 300MHz ARM based Linux computer I am worried about performances, especially since each draw pixel is writing to a bit mask, so I will be looking into the UI STORE command that will store a copy of the screen into a buffer for later use. My plan is to draw up the background for a room, but with only the static elements, and store that into a buffer. I was considering adding animation to the background too. The VM support up to 3 stored buffers, so it will need to be 3 frames of animation tops. Bit of an odd number to use for animations, but we’ll see. If the Brick is fast enough maybe I don’t have to store each background frame. Anyways, off to write a sprite converter. So I’ve been mainly using the LabVIEW Mindstorms tool to transfer my compiled apps from my computer to the Brick, but a while ago I found the MonoBrick C# library. It looked and worked great. I could use it to browse the files on my device over Bluetooth, but because it required Bluetooth I didn’t feel comfortable having the Brick running for extended periods of time while I was trying to wrap my head around Xamarin and MonoBrick. But now that I’ve fixed the DC adapter I don’t mind having that beautiful Brick of mine running all day long, so today I’ve actually fixed a tool that greatly improves my workflow. There are two important parts to this tool. So before I had to first go to my shell and start java to compile, and then to go the Mindstorms tool to transfer the file, and there where a lot of switching apps, typing and click. Now there is only one app switch and one click, and my program will compile the program and download the compiled app, if the compilation was successful, onto the Brick. So iterating on things have gone from super cumbersome to super smooth! I intend to add another important part to the tool, and that is to automatically download and display the log from the Brick, but that’s for later. If anyone is interested I’d be more than happy to send this program to you. It is written in C# for OSX, so I assume it would be quite tricky to port to Windows, but if anyone is interested then by all means, contact me and we can sort something out! This entry was posted in Uncategorized on September 2, 2014 by Magnus. I had grand plans for my DC adapter. I was going to make a carving out of wood onto which I would attach metal plates that would connect with the Brick where the batteries should really connect, and then I could simply insert and remove the wooden carving and the metal plates would slip into place. After some rude words and frustration I ended up with a Brick that look like this from the backside! And from the front it looks like this. So now I’ve solved my battery problem for a while and I don’t have to worry about having Bluetooth or Wifi drain my batteries. Yay! I have absolutely no idea if this is good for the Brick in the long run though, but the battery indicator is showing something that looks about right, and it is still running after a few hours, so I’m assuming it is ok.
A couple of days ago I purchased a DC adapter with a variable DC voltage output, and today I finally got around to connecting it to my Brick. It was scary but worked out beautifully. Look! And this is what it will look like on the backside. This entry was posted in Uncategorized on August 31, 2014 by Magnus. 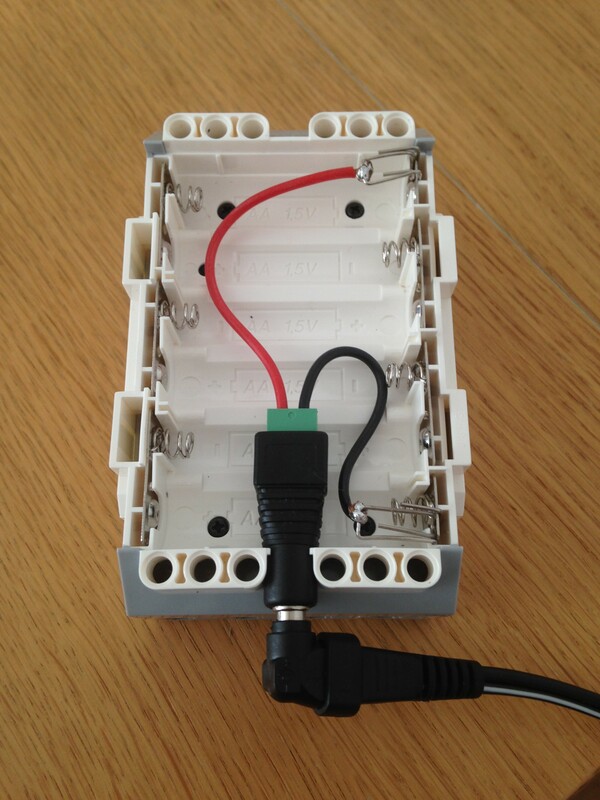 So I’ve done some measurements on amperes used in various situations on the EV3. My main takeaway is that once you’ve done something the Brick will need more power, even though you’ve shut down or disconnected the thing that needed more power. This entry was posted in Uncategorized on August 27, 2014 by Magnus. Hello my lovely Lego friends! There haven’t been a lot of updates in a while. Mostly life things been happening. There have been two threads running in my heads though. 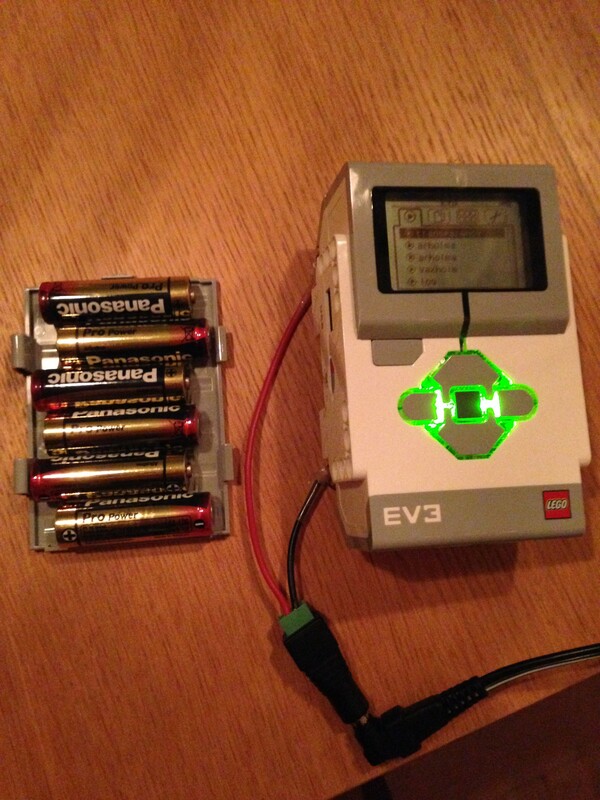 So I noticed when plugging my wifi dongle into the EV3 that the batteries got drained quicker than .. something that gets drained really fast. Like. A drain pipe that have just been cleaned. Anyways, so I’ve been thinking about creating my own AC adapter. I figure it shouldn’t be more difficult than finding an AC adapter that matches the voltage and electric current of 6 AA-batteries. 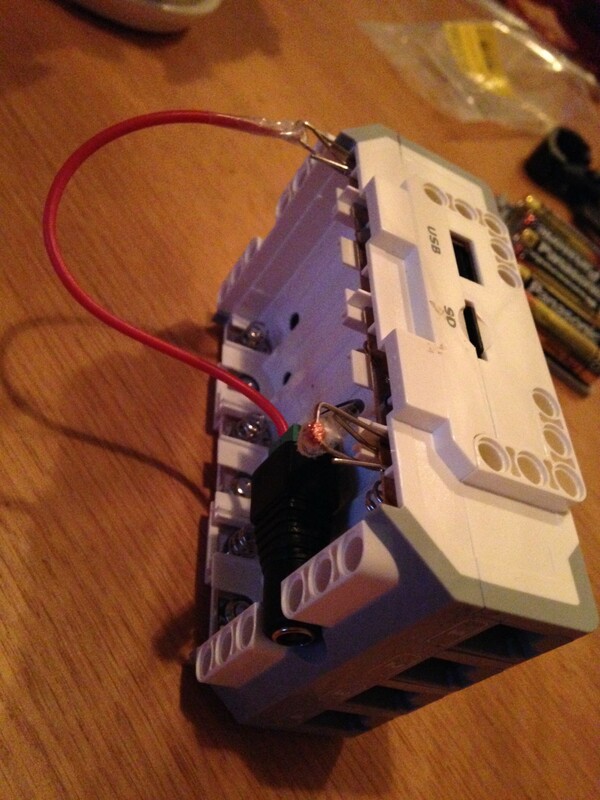 The voltage is easy enough, it’s just 1.5V * 6 batteries, so 9V. So I’m planning on plugging the multimeter between the last battery and the device and see how much current it consume under different circumstances like idle, with motors running and with sensors running. So that’ll be fun! I’ll let you peeps know my findings. 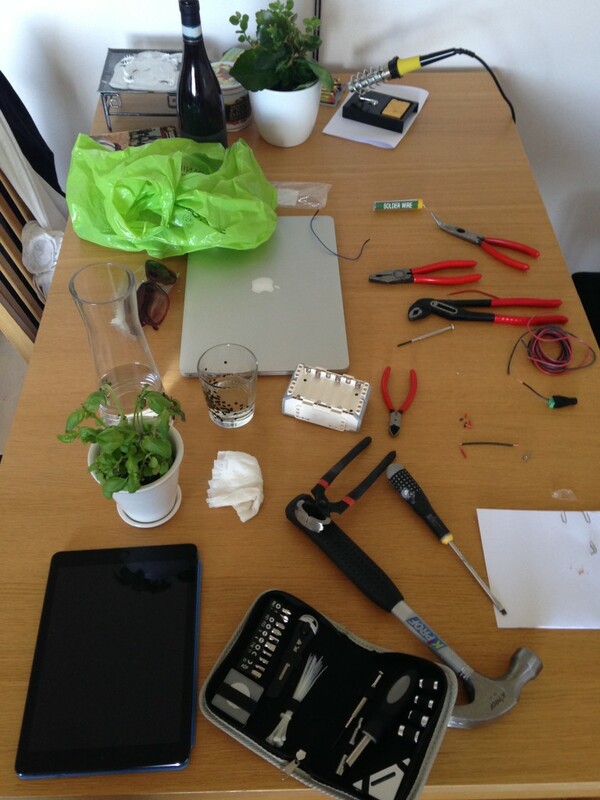 All this experimenting needs to lead somewhere. I am doing it partly to learn a new platform and partly because I want to make a game for it. I am not sure how to incorporate all the motors and sensor into the game, but I want them to be there somehow. Why bother making the game for the EV3 if I don’t use any of the hardware. Anyways, I’ve started with the most essential part of the game. The splash screen. To get it onto the Brick I also created an image converter, that can read any file that SDL supports and create an RGF file. The RGF file format is dead simple. First there are two unsigned byte, one for width and one for height of the image. Then each pixel in the image is stored in a bit. So 8 pixels are stored in 1 byte. Left most pixel is stored in the least significant bit, and rightmost pixel is stored in most significant bit. This is the source I ended up writing. As you can see I have a hardcoded string for the in and out file names instead of using argv and argv, but .. you know. Gotta keep stuff that can be improved. //  Created by Magnus Runesson on 2014-08-17. //  Copyright (c) 2014 Magnus Runesson. All rights reserved. So as long as you can read a file into a 32 BPP array in the order I read them you can pretty much plug any image reader into this. *  Created by Magnus Runesson on 1/28/12. *  Copyright 2012 Pokewhat. All rights reserved. That image reader have a hack that I’m not proud of. The images that SDL read for me all had bits per pixel, bytes per pixel and the palette set to 0, so in the GetRGBA() method I simply just read 32 bpp RGBA colours if SDL doesn’t report a specific format. Because you know .. this isn’t what I want to spend time on. This entry was posted in Uncategorized on August 18, 2014 by Magnus.